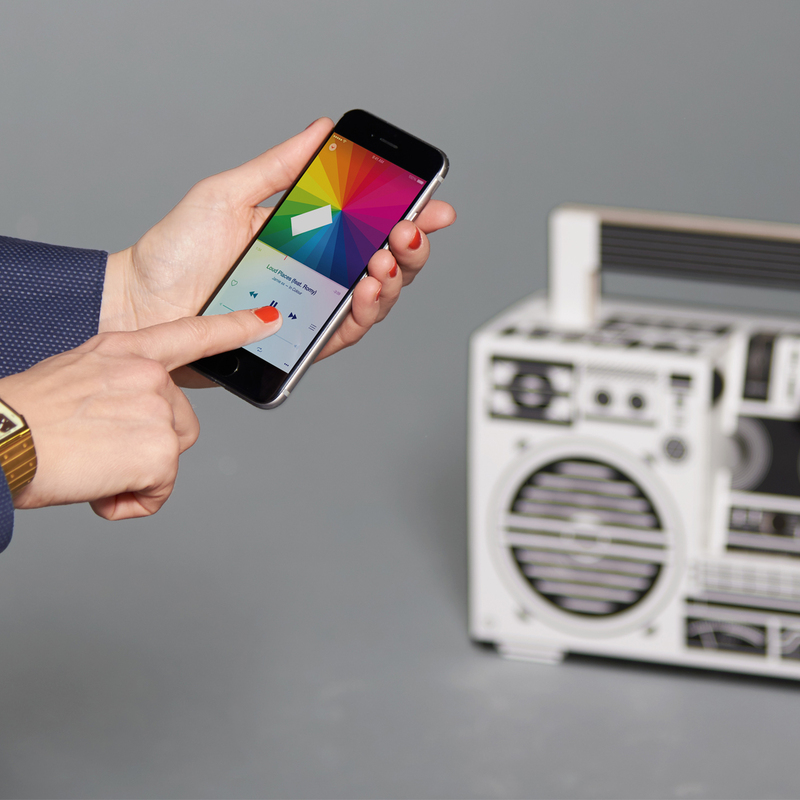 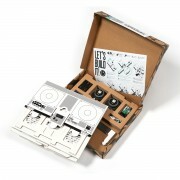 Berlin Boombox makes recyclable mobile speakers inspired by the old school ghettoblasters of the 1980s. Made from cardboard and ﬂat packed as a DIY kit, their German engineered audio technology delivers powerful sound to your smartphone. Designed by Berlin-based designer Axel Pfaender, all parts are designed with a dedication to detail and manufactured with the greatest possible level of precision. 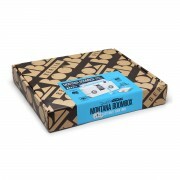 Where possible, the brand uses recycled cardboard and focuses on minimizing electronic waste as well as unnecessary packaging. 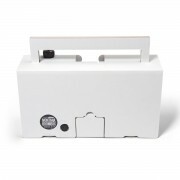 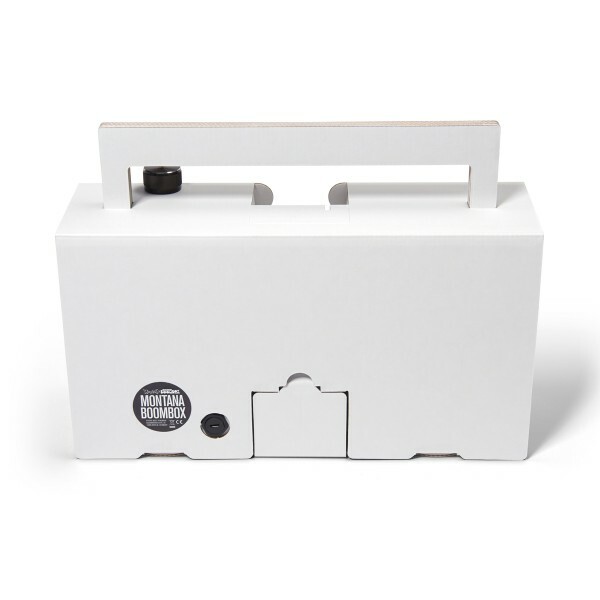 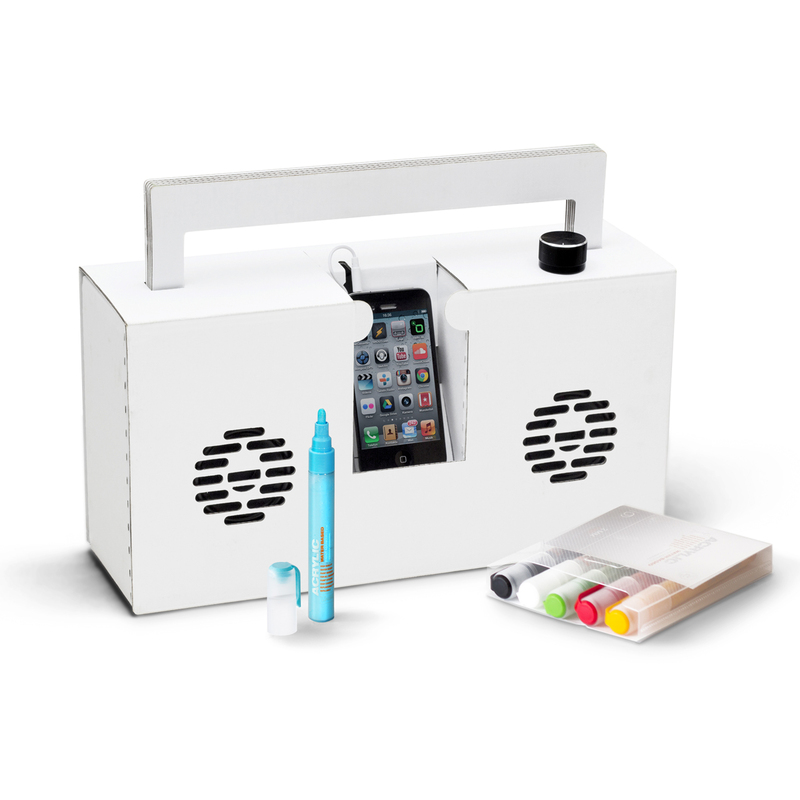 The Berlin Boombox Montana Boombox comes bundled with a pack of 6 acrylic markers, but don’t let that limit your creativity! 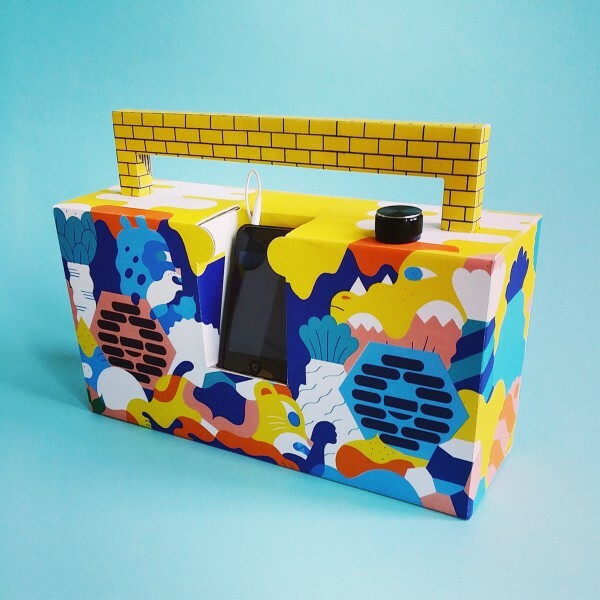 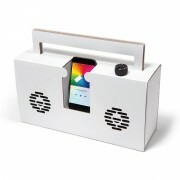 Use whatever materials you fancy to customize your Boombox … spray paint, pens, collage, stickers. 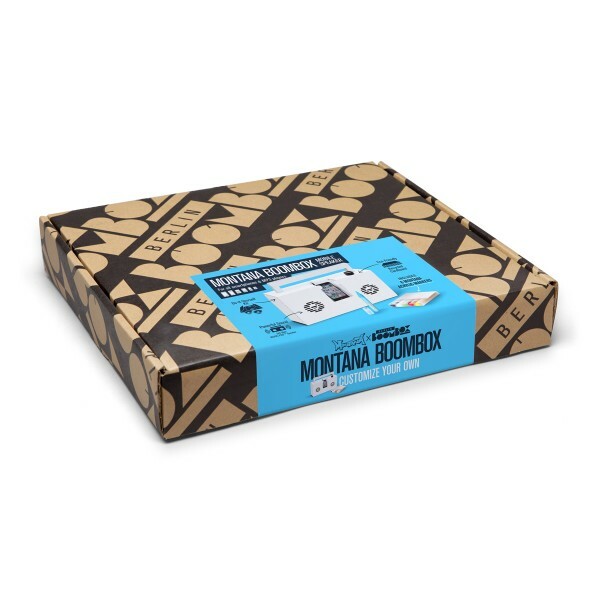 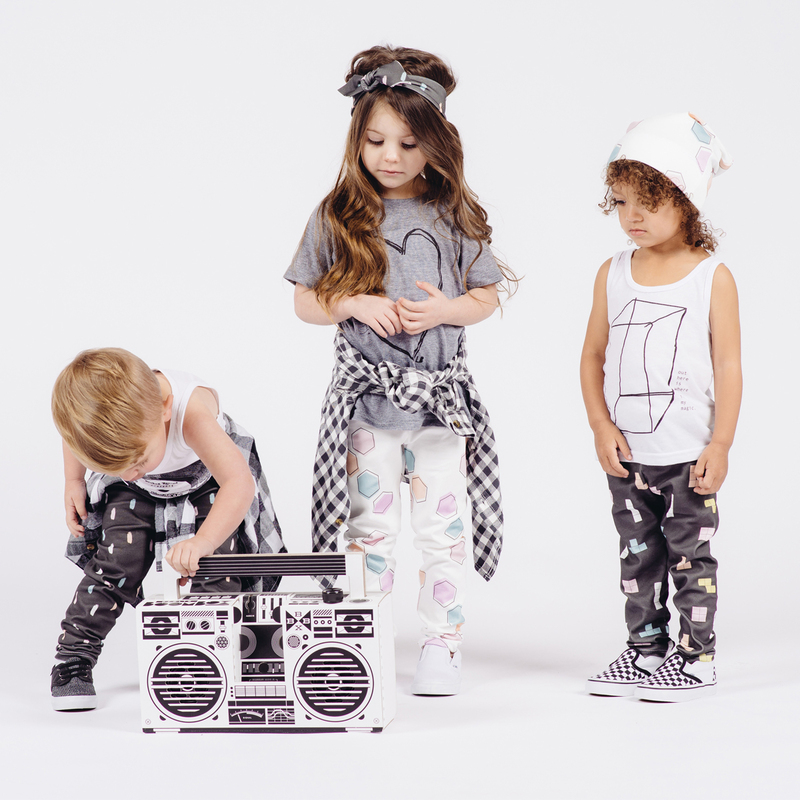 The brand MONTANA has been influencing artists since its humble beginnings in Heidelberg, Germany and has now teamed up with Berlin Boombox to let budding artists decorate and design their own boombox.